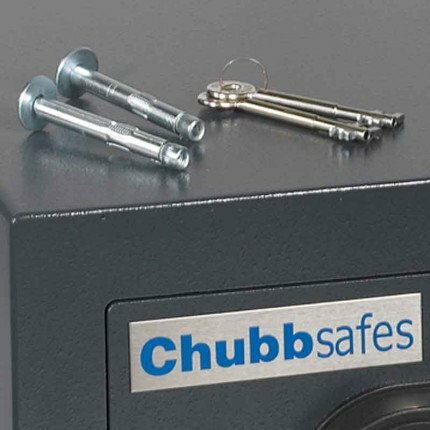 £6000 Insurance Rated Security Safe - Chubbsafes ZETA 35K Eurograde 0 High Security Safe - or up £60,000 for valuables such as jewellery. 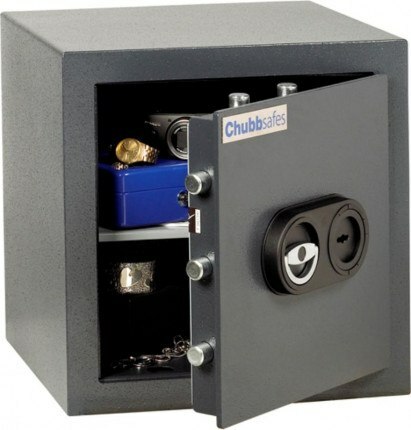 The Chubbsafes ZETA 35K Eurograde 0 High Security Safe with a EN1300 high security double bitted key lock that is easy to install anywhere using the DIY fixing kit included in the price. 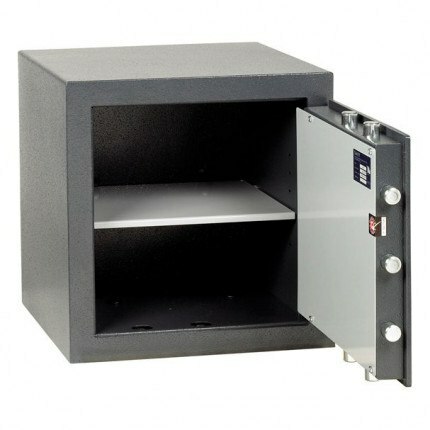 To meet testing and insurance regulations Eurograde safes should always be bolted through the base - back fixing is just an extra precaution. 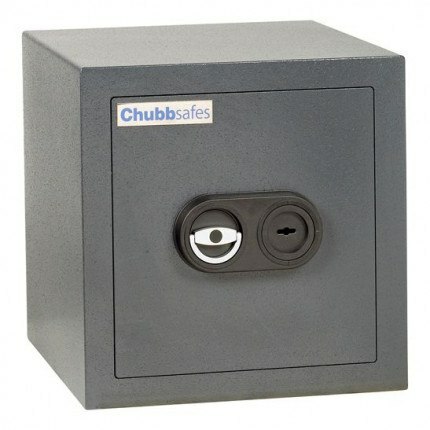 This Chubbsafes ZETA 35K Eurograde 0 high security safe, is independently tested to EN1143-1 Eurograde 0 and is fitted with a tested EN1300 Class A high security Key lock and supplied with 2 keys. 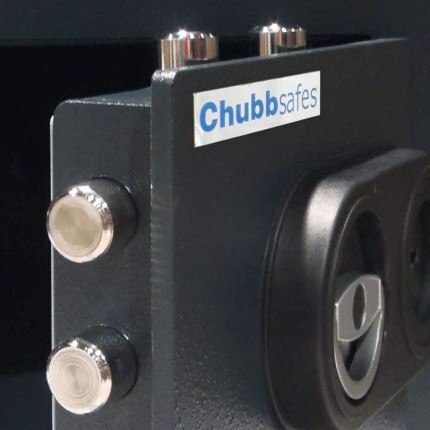 * Subject to Insurance Company approval when contents are insured and that the safe has been installed to meet Chubbsafes standard instructions. 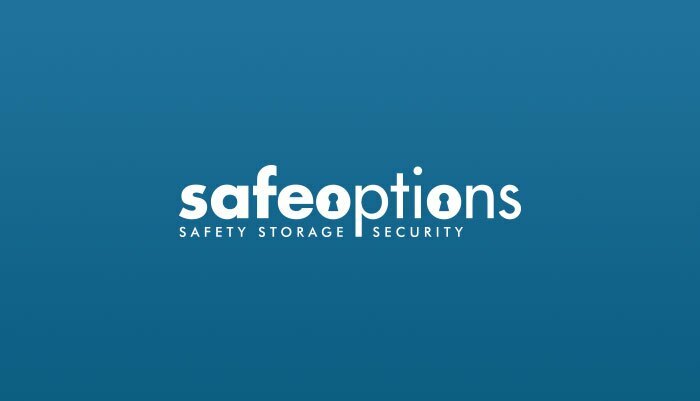 Gold Rated safes are designed to resist serious burglary attempts and offer considerable resistance to a violent physical attack. 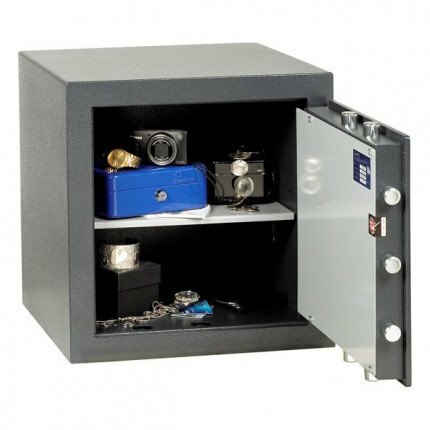 Gold Rated security safes have usually been independently tested and received an internationally recognised security certificate such as Eurograde EN1143-1 approved by AIS (Association of Insurance Surveyors). 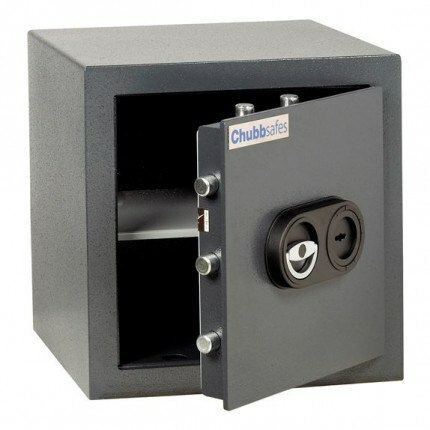 Eurograde 0 Security Key Safe - Chubbsafes Zeta 35K A1640 http://schema.org/NewCondition £6000 Insurance Rated Security Safe - Chubbsafes ZETA 35K Eurograde 0 High Security Safe - or up £60,000 for valuables such as jewellery.